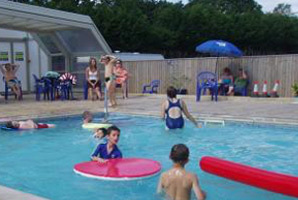 Ideally situated to explore Hampshire and Dorset, Shamba Holidays offers touring and camping facilities in pleasant countryside close to the New Forest and Bournemouth with its fine beaches. Shamba Holidays is a seven-acre level park conveniently located off the A31, set down a private lane and is sheltered on all sides by hedging, trees or fencing. 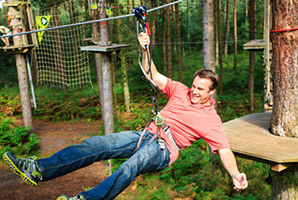 We have 150 pitches all with electric hook-up facility and welcome caravans, motorhomes and tents. 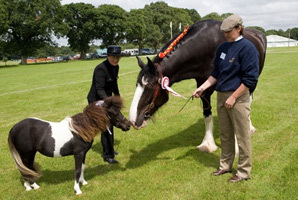 The holiday park appeals to country lovers and young families who wish to enjoy the host of attractions that the local area has to offer. Please note that the park has limited facilities for teenagers. 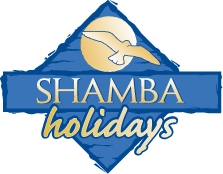 Find out what's on offer at Shamba Holidays. 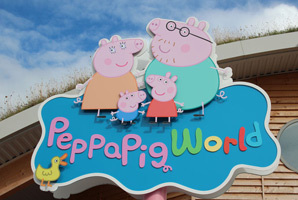 Situated very close to Peppa Pig World, we're the ideal base from which to explore! 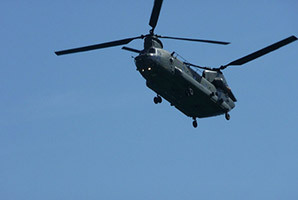 Find out what's on in the surrounding area. All the latest news and articles about Shamba and the local area. 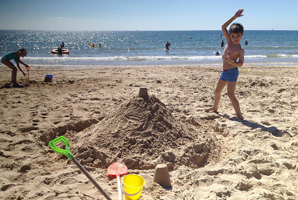 Now available - two self catering apartments in Bournemouth overlooking the beach. The team at Shamba are able to offer for rent a three bedroom villa in southern France, near Cannes.